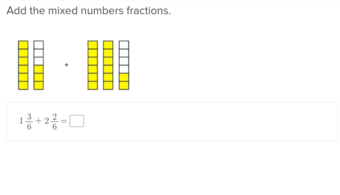 Introduce your students to two number puzzles that will have them adding and subtracting decimals to the hundredths place. 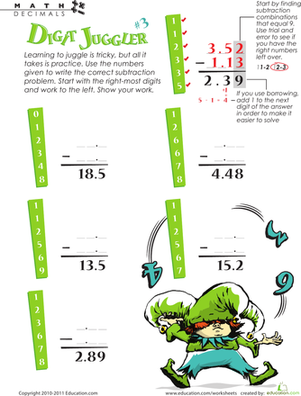 This math activity is a fun and challenging way for students to practice working with decimals. Teach your third grader the power of the decimal point. He'll practice decimal addition with this worksheet. 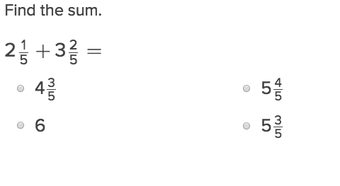 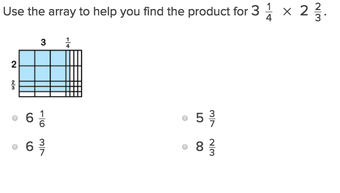 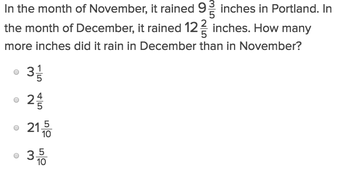 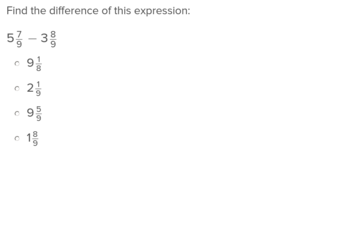 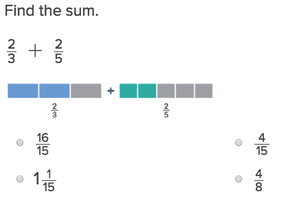 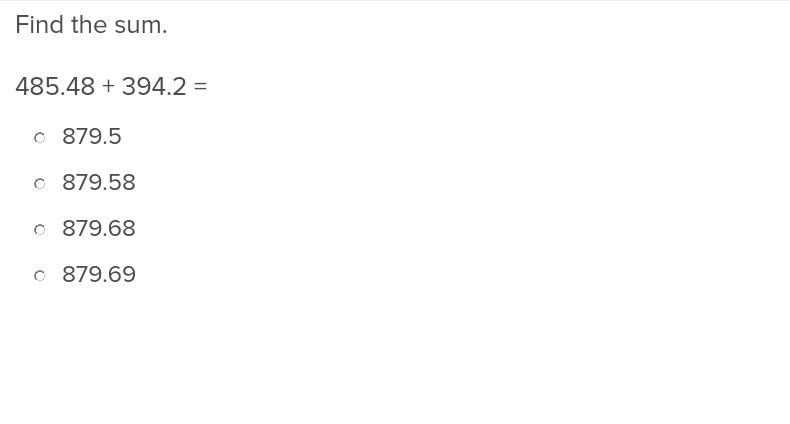 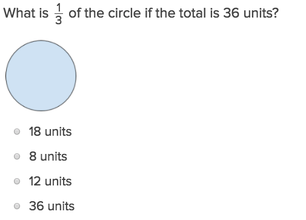 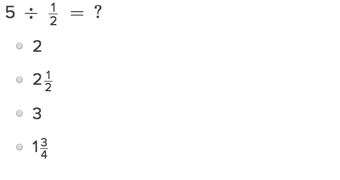 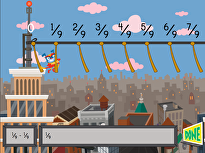 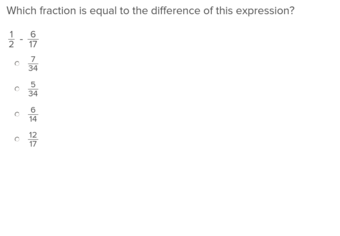 Show students how to add decimal numbers to the tenths place with this interactive exercise. 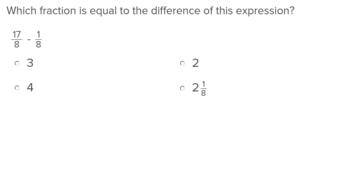 Enhancing students’ competency with decimal numbers to the hundredths place is a simple matter of assigning them this exercise.